This month we are re-launching our MultiCam Photo of the Month contest and we are excited to announce some changes. 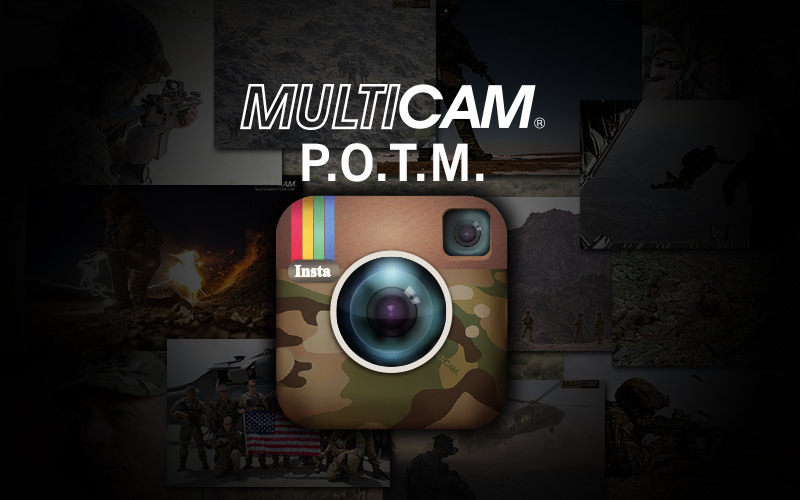 Typically, we ask you to send in your best photo of MultiCam in action by emailing us at Photos@MultiCamPattern.com. You can still submit this way, but now you can enter on Instagram, as well. Winners will be announced on the last day of the month and will receive a prize package that will now include one special prize from a featured MultiCam manufacturer. You can also look forward to special Holiday themed contests where you will have to get creative with your submissions. 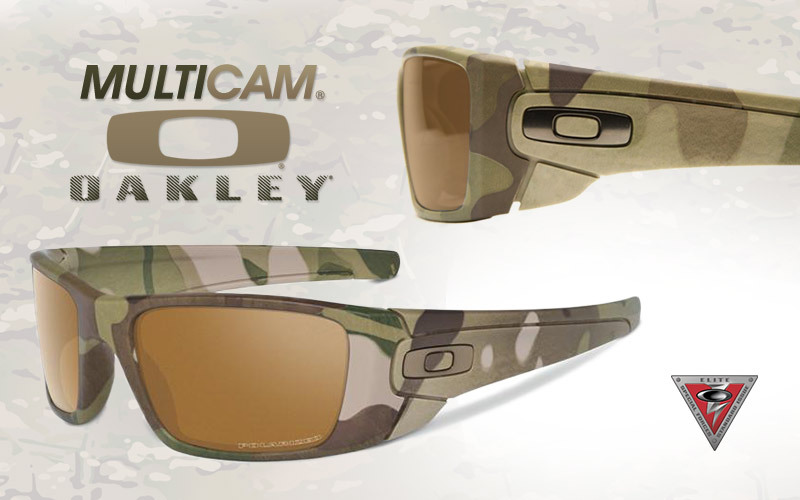 The May Photo of the Month contest is brought to you by Oakley Standard Issue and one lucky winner will receive a prize package which will include a pair of the new MultiCam Edition Oakley SI Polarized Fuel Cell glasses. Since MultiCam’s slogan has always been “Blend In” we want to see your best photo of the MultiCam in action. Email your submissions to Photo@MultiCamPattern.com or follow MultiCamPattern on Instagram and tag your submission with #MULTICAMPOTM. Good luck!